Home learning in Year 5. 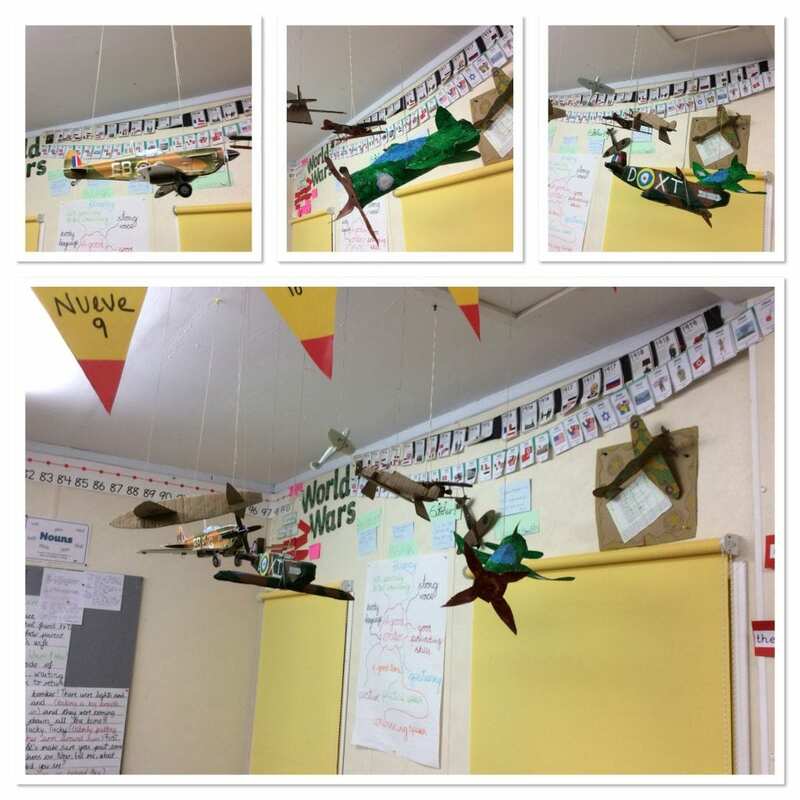 As we are still focusing on the World Wars for our topic this half term (precisely WW2 ), children in Year 5 had to build their own 3D planes. Here is to show everybody how brilliant and extraordinary they are and WHAT A DIFFERENCE they make to our classroom environment.